It all goes down tonight!! 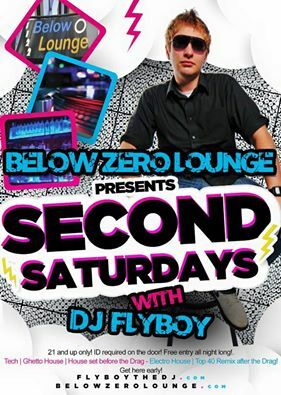 DJ FlyBoy is dropping the House Music and keeping you bouncing all night. Bring your friends. There’s never a cover on the dance floor. WINK!